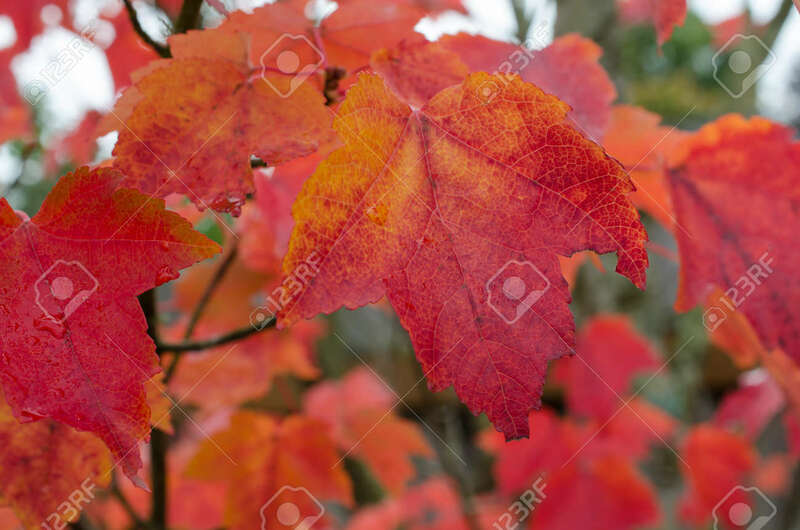 Beautiful Vibrant Red And Orange Autumn Leaves. Celebrate Autumn Fall Celebration With Colorful Seasonal Background. Lizenzfreie Fotos, Bilder Und Stock Fotografie. Image 106583030. Standard-Bild - Beautiful vibrant red and orange autumn leaves. Celebrate autumn fall celebration with colorful seasonal background. Beautiful vibrant red and orange autumn leaves. Celebrate autumn fall celebration with colorful seasonal background.